Take a Journey With One of the Most Extraordinary Photography Experts! Just recently updated for 2016. Features 174 pages with amazing photographs. Learn from the experiences of a Photography Master and be inspired. • How can I become successful? 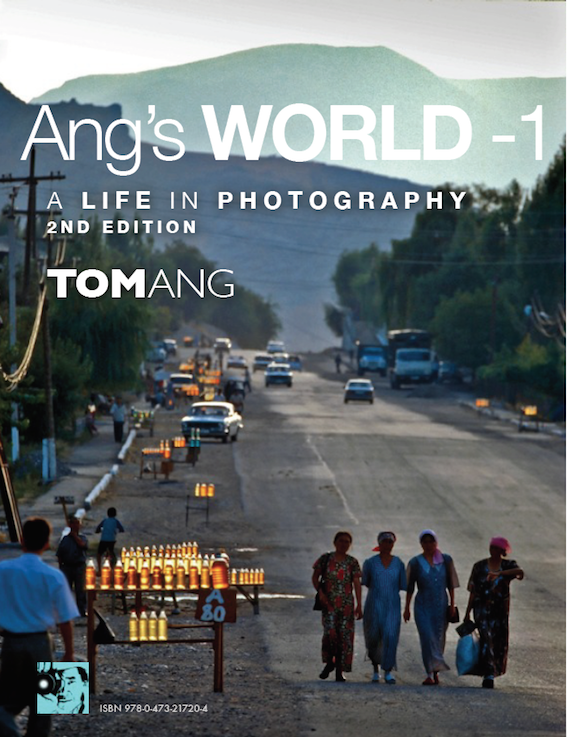 Tom Ang is a photographer,author, traveller, tv broadcaster and academic. 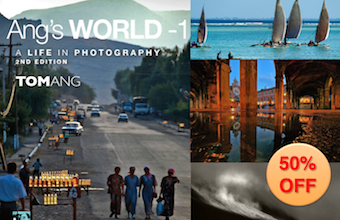 In 1979 he was a founding member of Wandsworth Photo Co-op which grew into Photofusion, London’s largest independent photography resource  A specialist in travel and digital photography, he has photographed extensively in Central Asia. He won the Thomas Cook Travel Book Award for best Illustrated Travel Book. 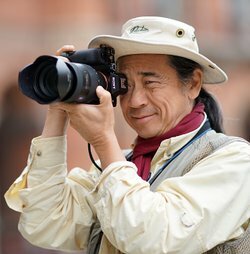 He is the author of 25 books on photography and video, and winner of the Thomas Cook Travel Book Award for best Illustrated Travel Book for his coverage of the Marco Polo Expedition. 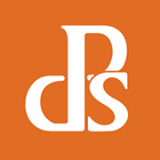 Tom was a senior lecturer in photographic practice at the University of Westminster from 1991–2004 teaching on the undergraduate photography programmes, as well as on the Masters in Journalism Studies. He also created the MA Photographic Journalism course. For over 10 years he specialized in photographing Central Asia, extensively traveling in Uzbekistan and Kyrgyzstan, with a few visits to Kazakhstan and Tajikistan. He led a Know How Fund project (within the REAP (Regional Academic Partnership) scheme) that helped equip a radio studio for radio students and which reformed the journalism curriculum for the Kyrgyz Russian Slavonic University in Bishkek, Kyrgyzstan. Tom is also a founding member of the World Photographic Academy and helped set up the Student Focus element of the Sony World Photography Awards. He juried the Czech Press Photo in 2009, Hamdan International Photography Award and Wildlife Photographer of the Year. Ang was presenter of the BBC series “A Digital Picture of Britain”, first transmitted in 2005 on BBC4. A second series, entitled “Britain in Pictures” was transmitted in 2007. He presented an 8-part TV series for Channel News Asia in Singapore which was broadcast in August 2009 (Bronze World Medal, Educational / Instructional, New York Television and Film Awards, 2010).